Premium-Line Category 6 S/FTP system patch cord is factory verified products, dedicated for datacenter and high end project use.To realize the high performance, the cable is coming with two shielding layers. Each pair is wrapped by individual Aluminum-Mylar film, to eliminate the near end pair to pair interferences. Again an aluminum coated braiding laid over the inner structure, provides protection against outside EMI interferences. Premium-Line Category 6 U/UTP system patch cord is designed for the high end project use.Compare to normal U/UTP patch cable, system patch cord exists a PE cross member, each pairs of wholecable retain the same stranding appearance and pitch as designed, even after transportation, cabling, wiring and management, this is the key factor to guarantee performances in various application. 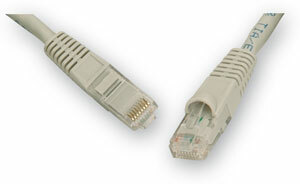 Premium-Line Category 6 U/UTP retail patch cord supports the whole Category 6 channel transmission as per standard ANSI/TIA-568-C.2, ISO/IEC 11801 and EN 50173-1 Class E specifications. 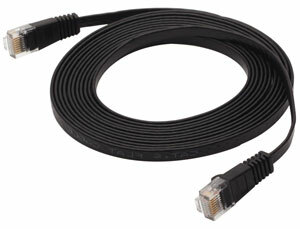 Premium-Line Category 6 U/UTP flat patch cord is ideal design for special network installations where space is tight. It supports the whole Category 6 channel transmission as per standard ANSI/TIA-568-C.2, ISO/IEC 11801 and EN 50173-1 Class E specifications. 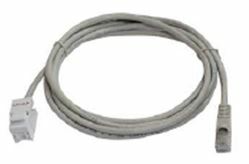 The 32 AWG stranded conductor and flat construction easy for bending or change. 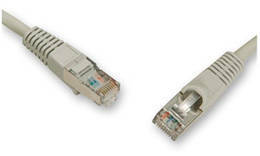 Normally, the patch cord will be in TIA 568B wiring, TIA 568A or other wiring method upon request. Flexible consolidation point cables are popular in horizontal cable system, its featured characteristic – Easy and Fast Deployment – is realized by professional IT staff, and it´s applied in many occasions and places, like ZDA to EDA in datacenter, open office easy and quick expanding nodes, extensions in horizontal cabling and etc. 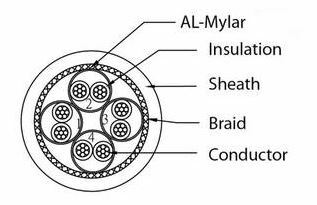 Premium-Line Category 6 Giga Ethernet CP cable is 100% factory Short Link 3 Connectors Permanent Link test verified and passed.